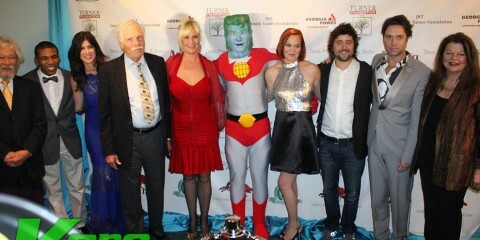 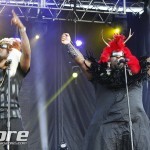 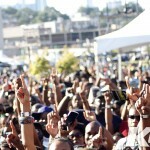 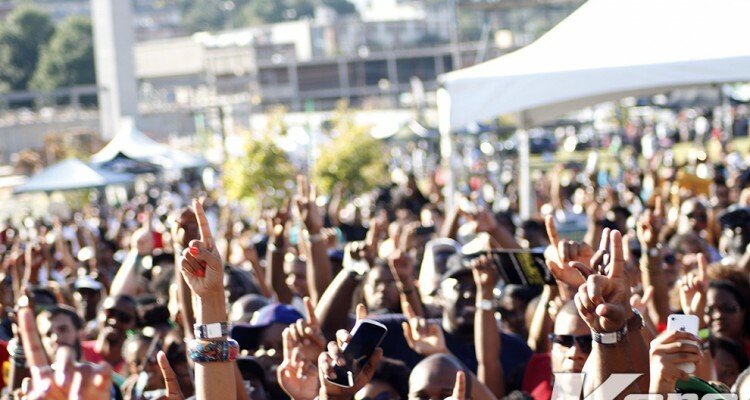 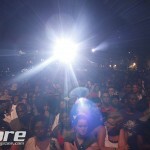 This years One Music Fest was a clear sign that the people of Atlanta love music and support it. 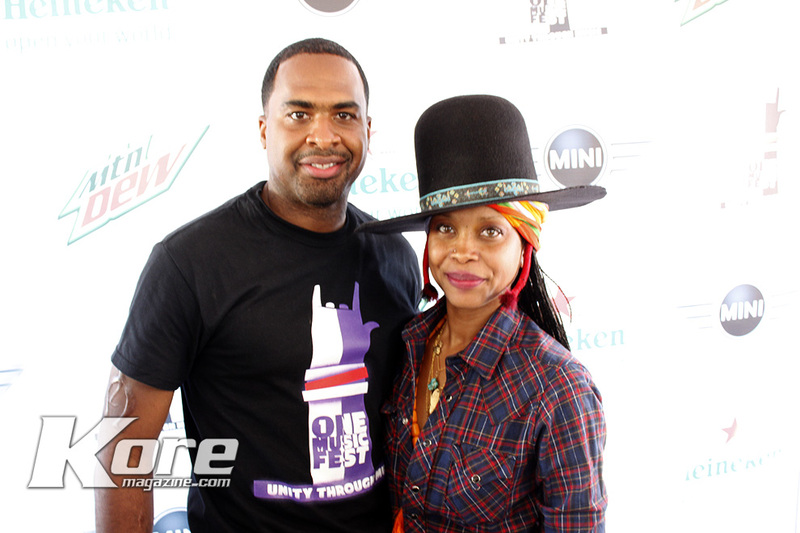 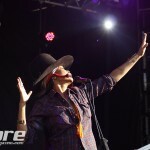 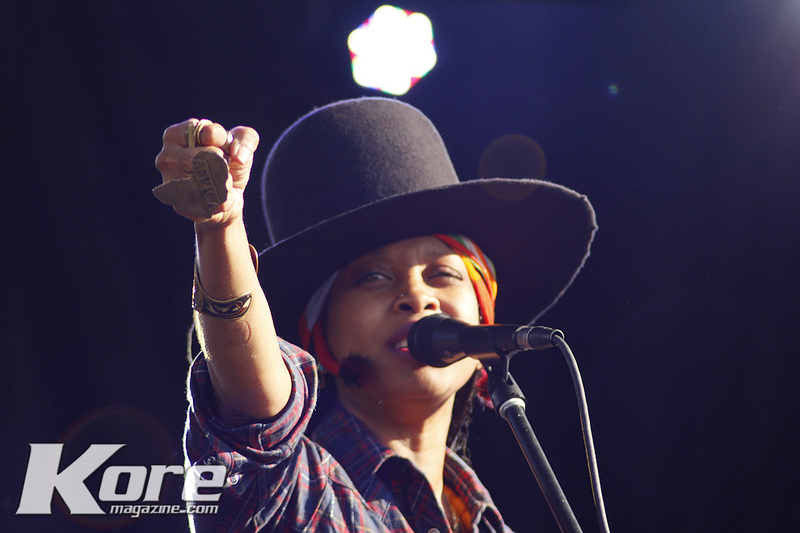 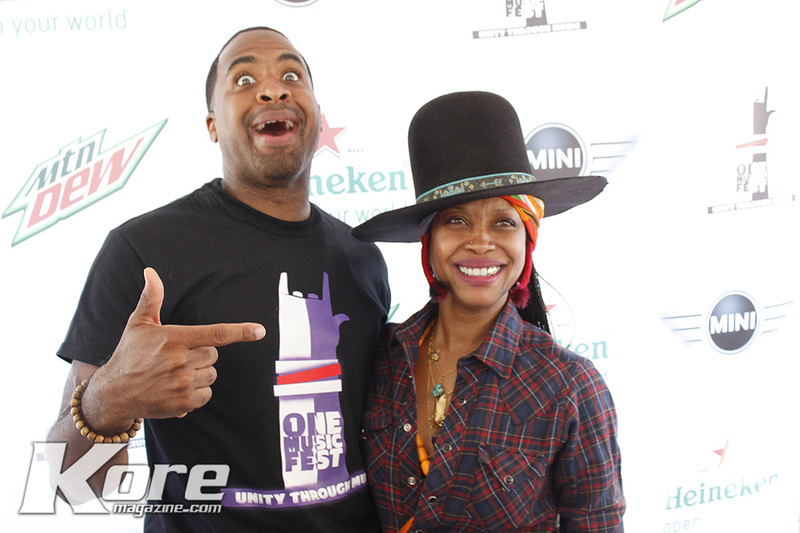 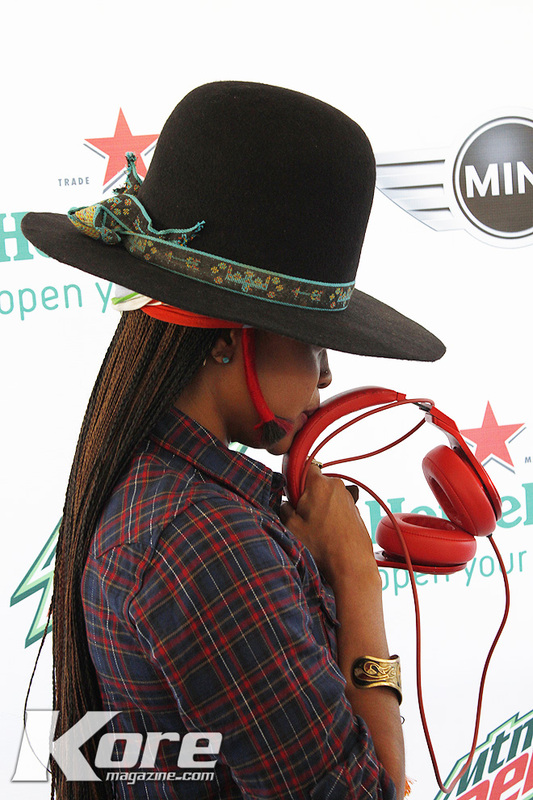 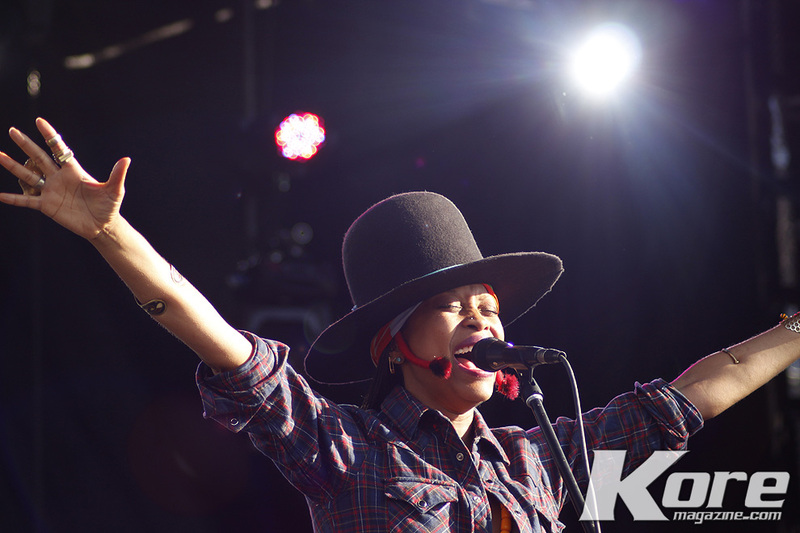 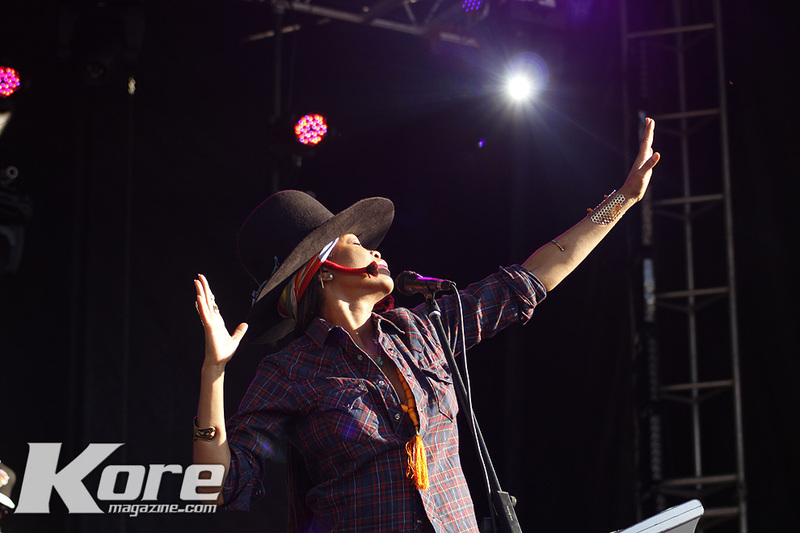 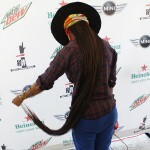 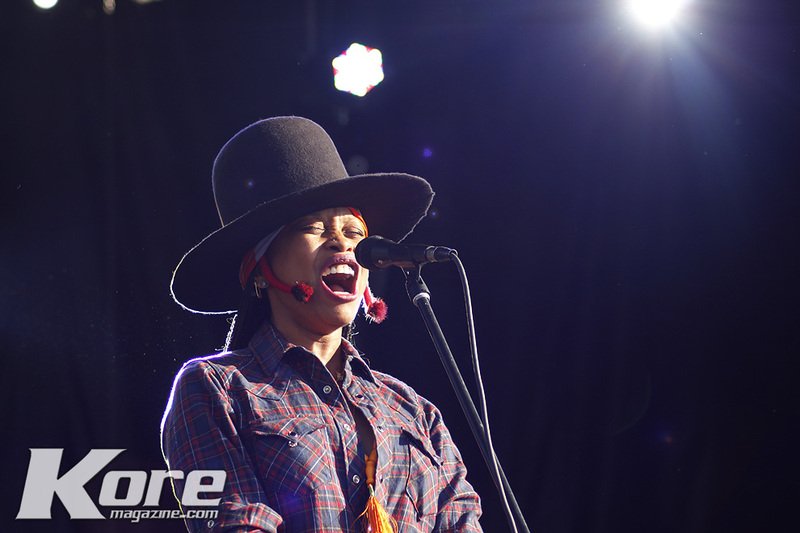 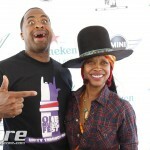 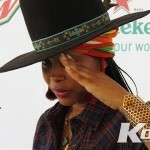 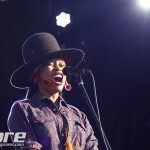 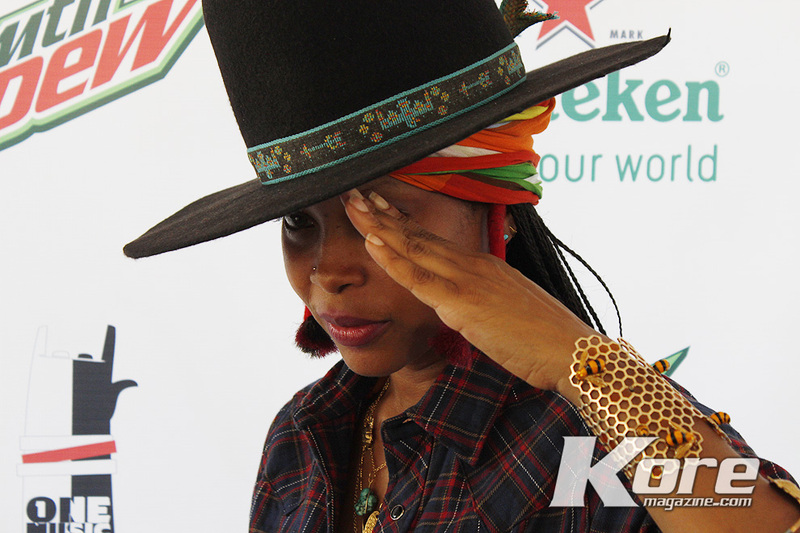 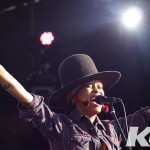 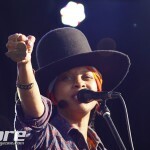 With a last minute addition to the line up, Erykah Badu took the the stage mid-day with soul and funk and rocked to a 45 minute set. 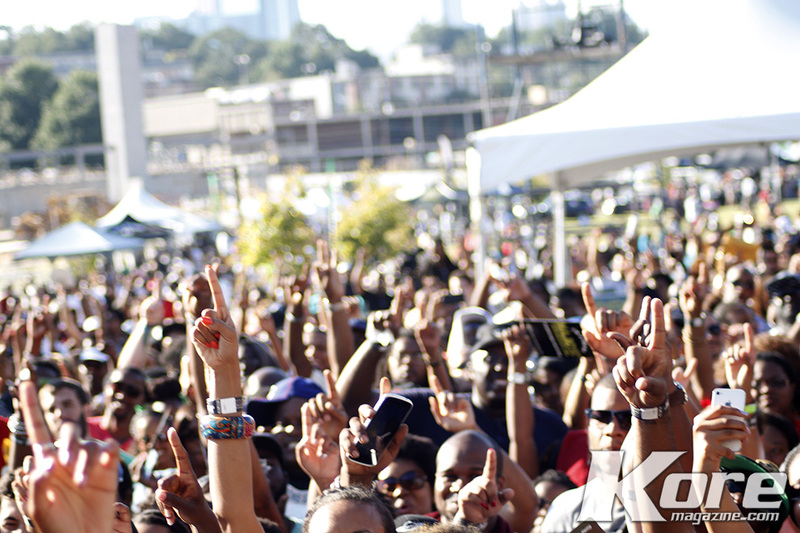 With music blasting from Noon to Eleven PM on the Masquerade Lawn and historic Fourth Ward Park in the heart of Atlanta was filled with music lovers; all enjoying the likes of Heineken‘s and Jack Daniel‘s. 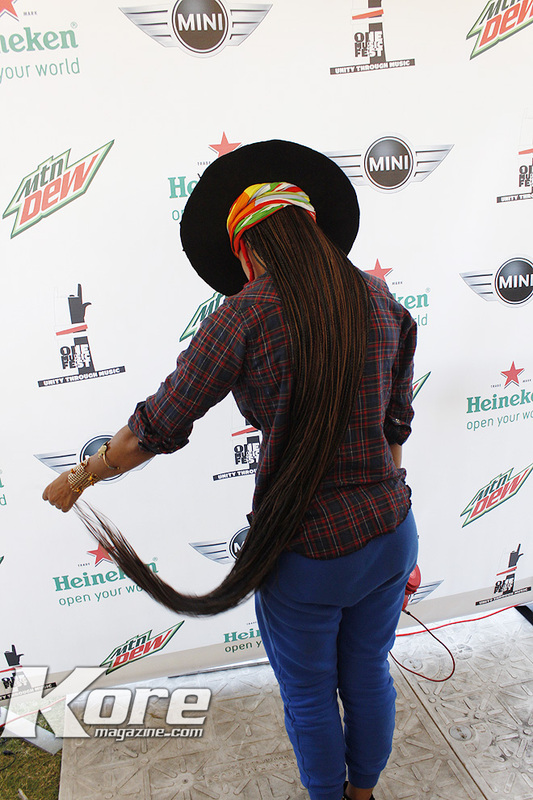 Of course Mountain Dew along with the Mini Car Company were also sponsors. 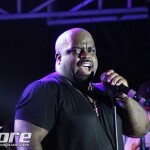 Other headliners on the ticket included the home town heroes the Goodie Mob, Cee Lo, Khujo, T-Mo and Bifg Gipp also introducing a new member of the Mob. 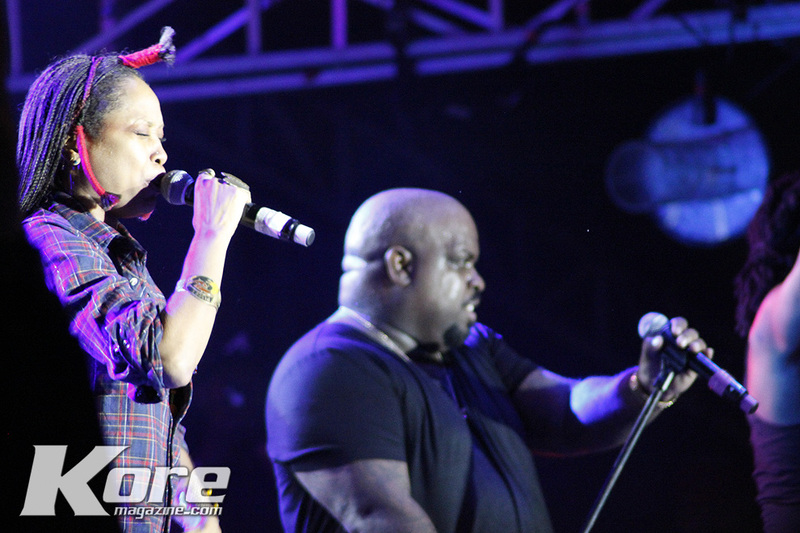 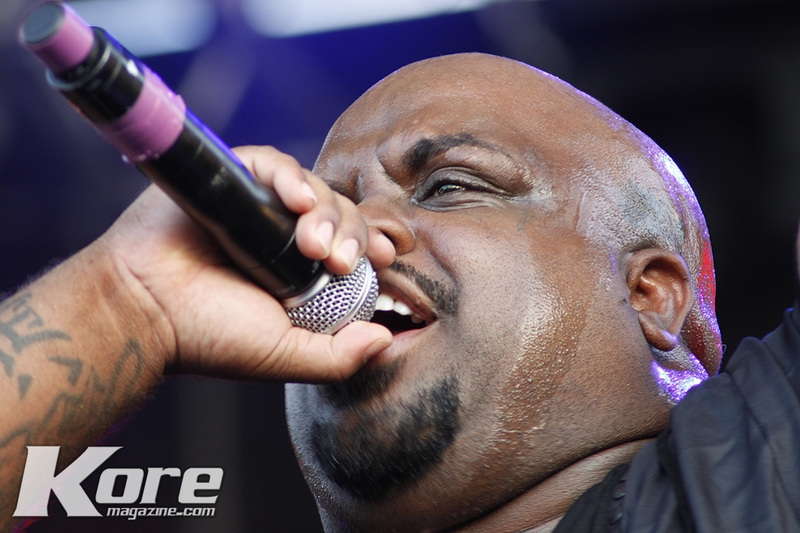 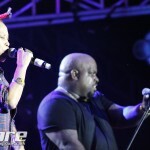 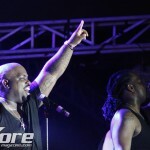 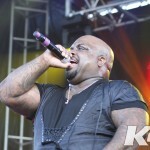 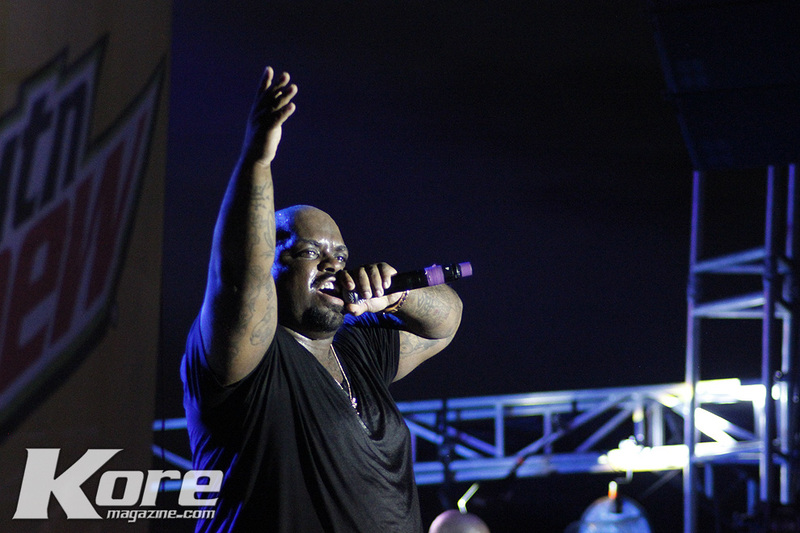 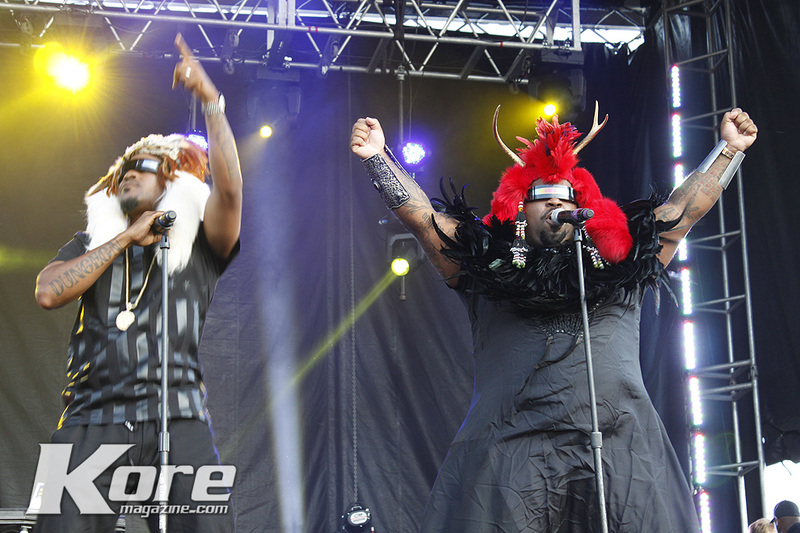 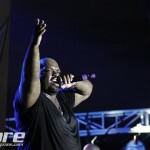 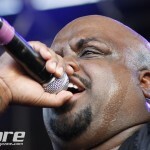 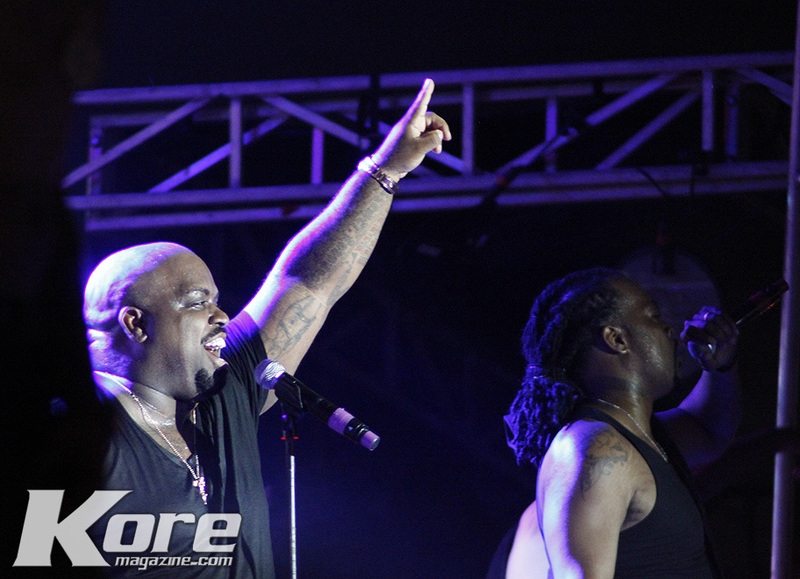 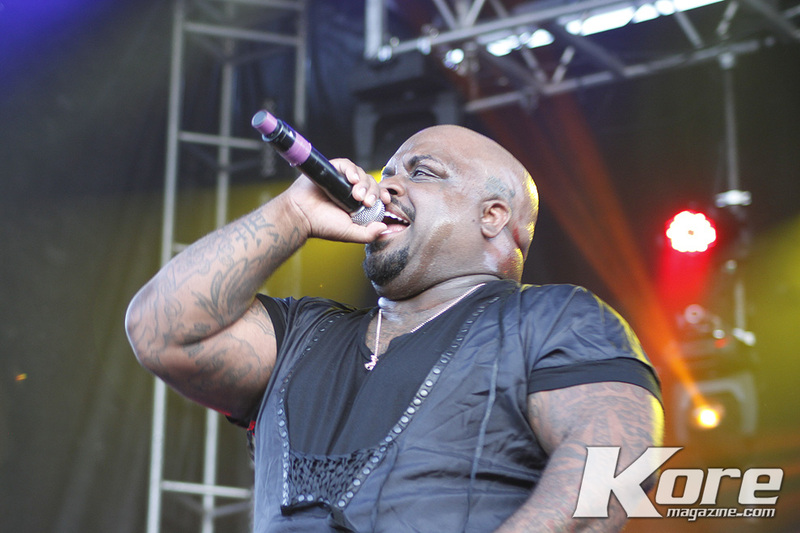 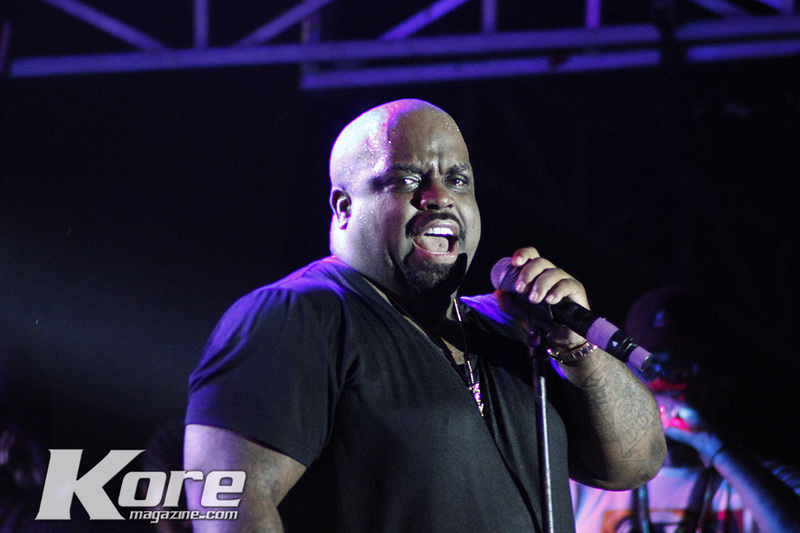 Cee Lo Greene also had a few songs to himself entertaining fans of newer styles of music. 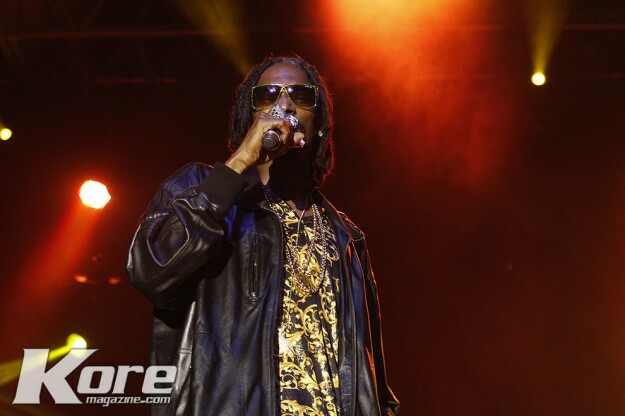 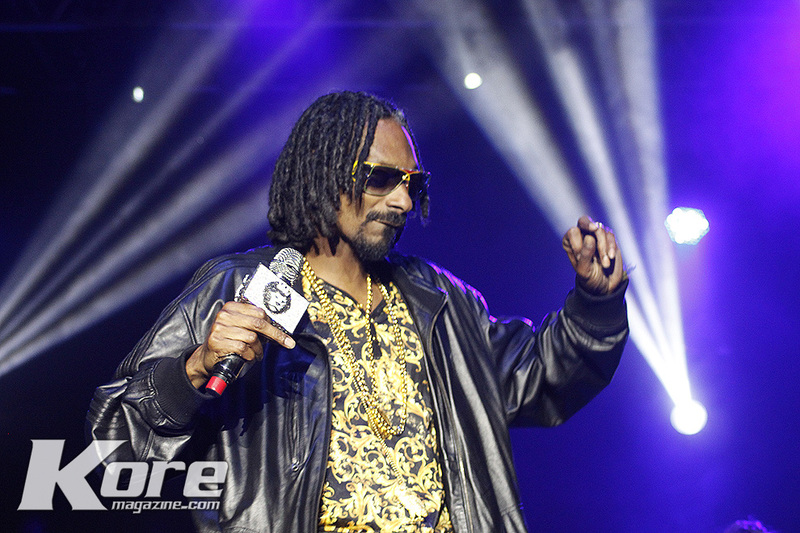 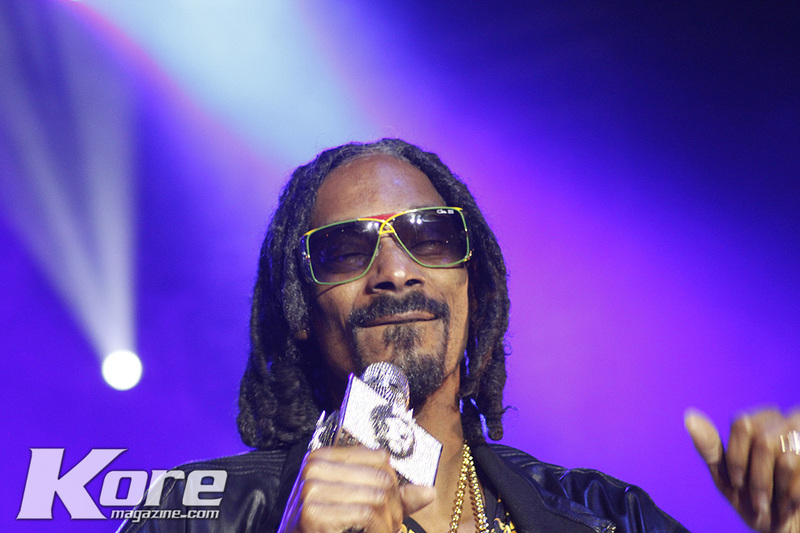 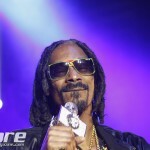 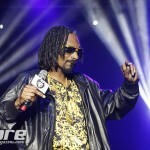 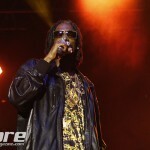 But many people waited almost 12 hours to see the legendary Snoop Dogg and the Dogg Pound, including Kurupt and Daz. 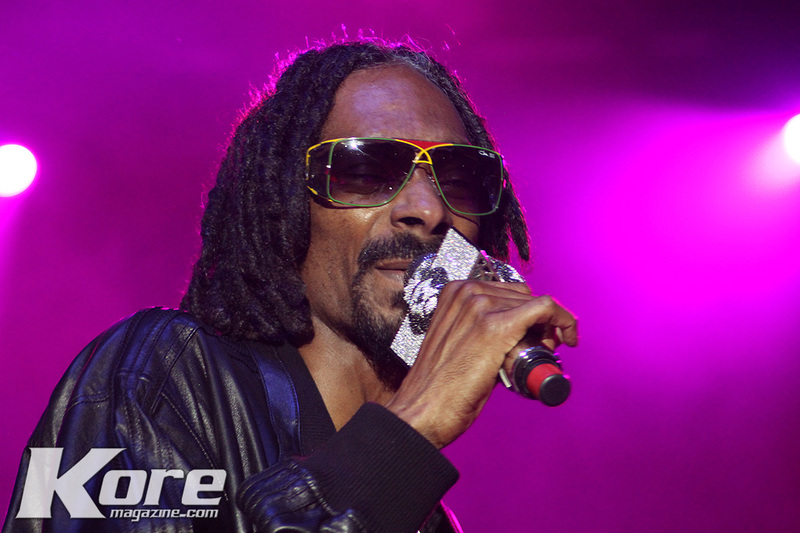 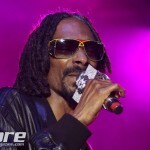 Some expected to hear Snoop Lion, since formal changing his name after an enlightening trip to Jamaica, but it was all Snoop Dogg with many classic hits. 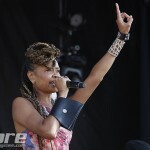 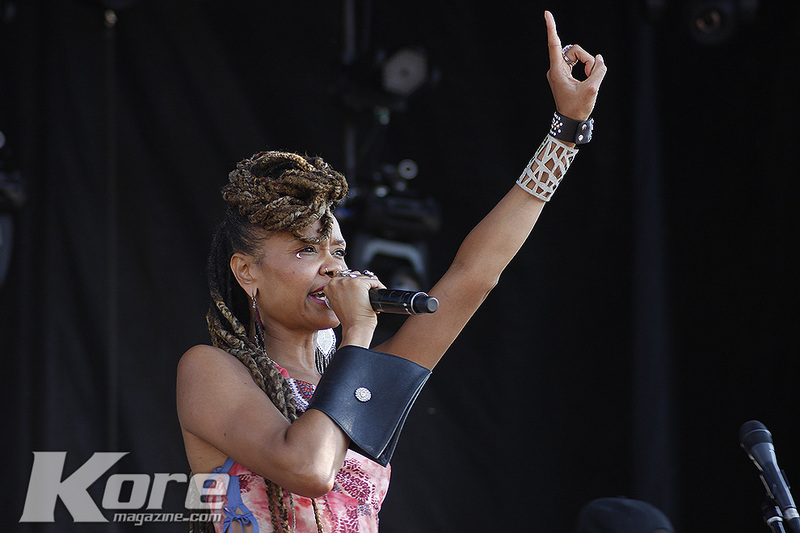 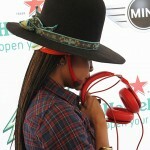 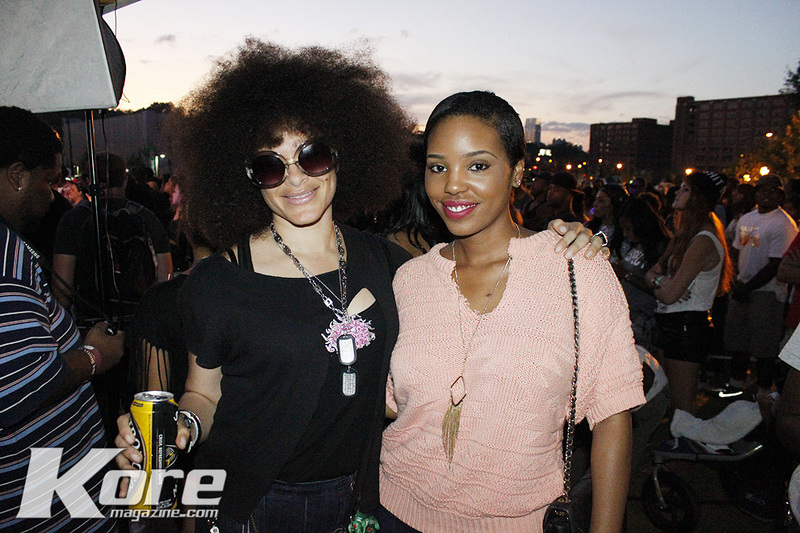 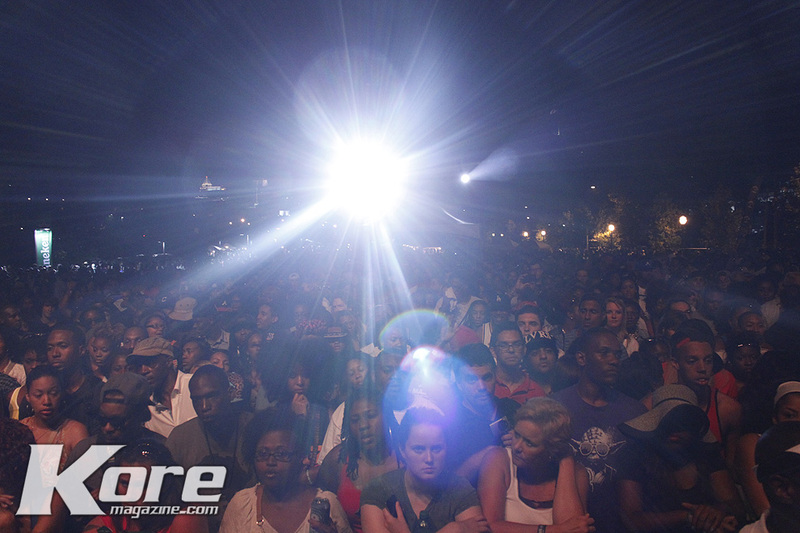 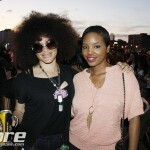 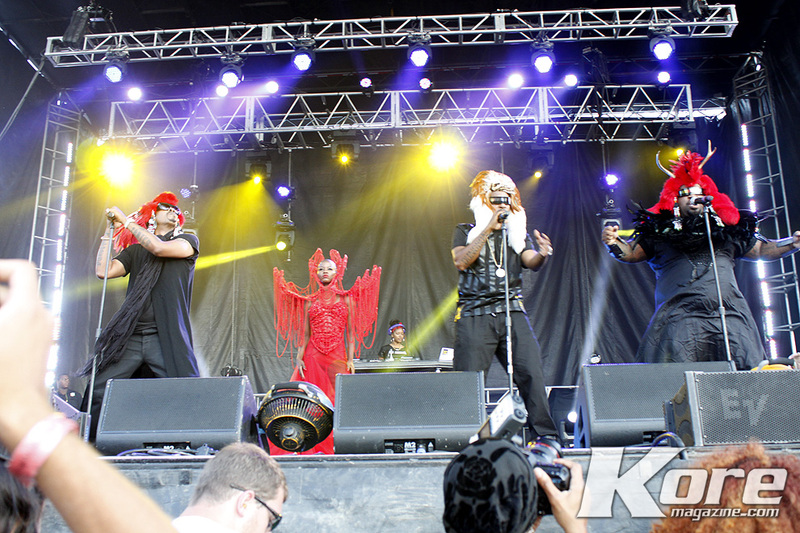 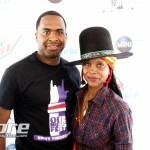 Other acts included Goapele, Pete Rock, Joey BadAss, Luke James, Quadron, Rubyvelle & the Soulphonices. 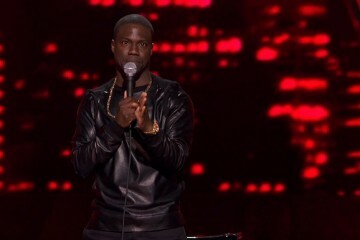 Nice write up….however you forgot to mention Res who’s set was spectacular! !